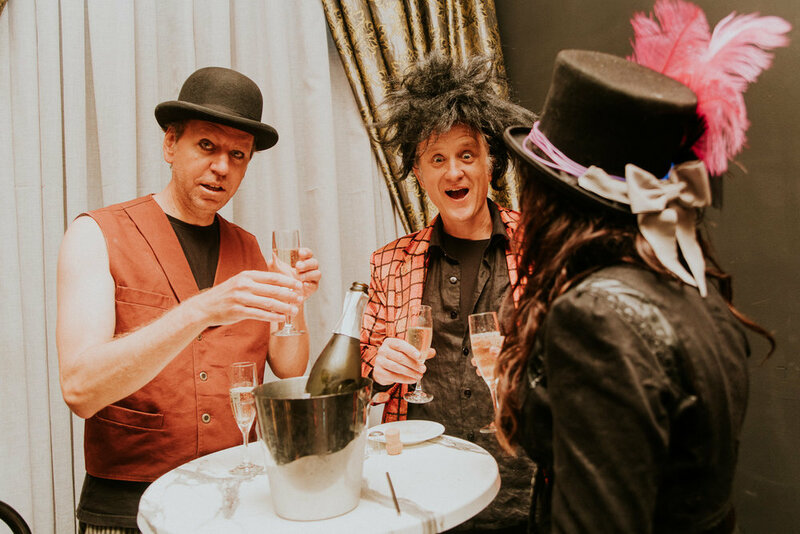 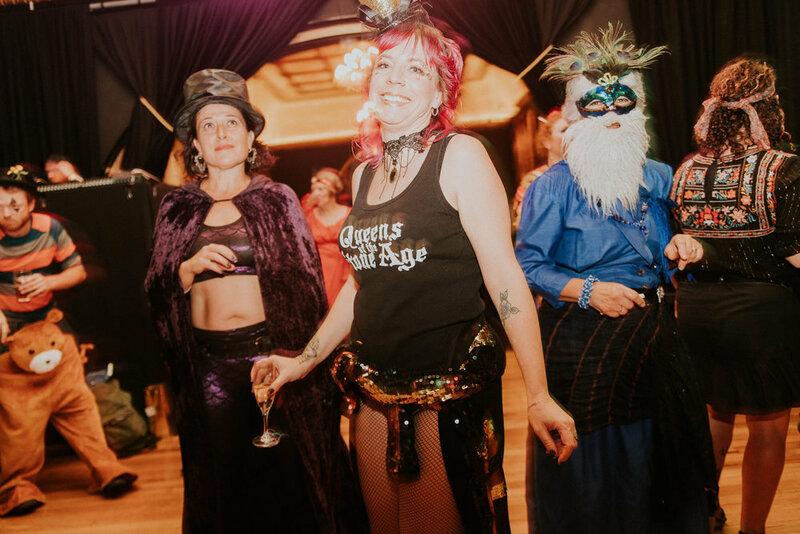 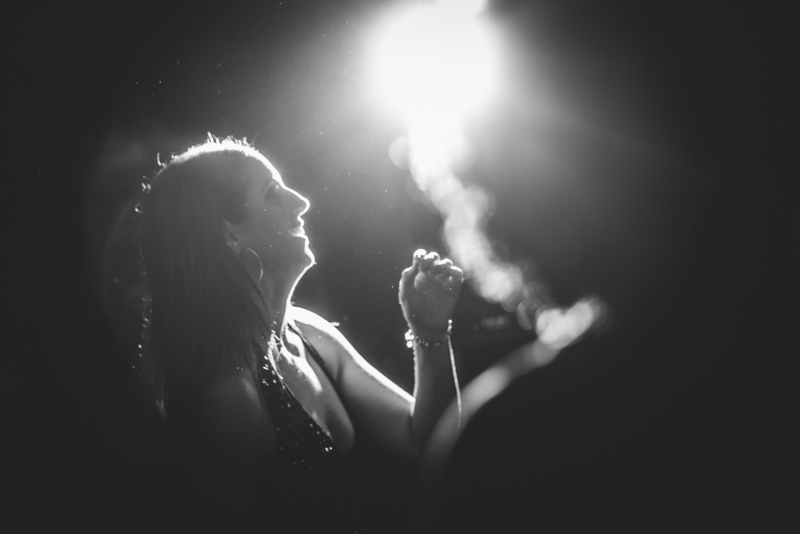 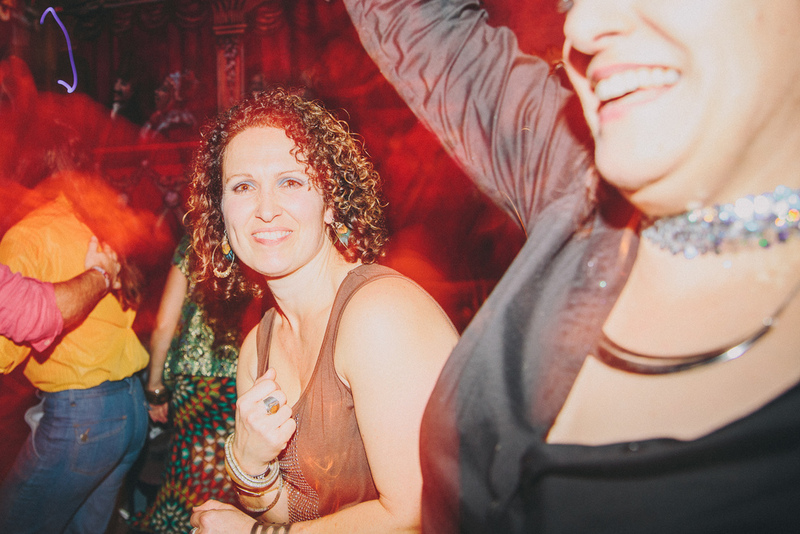 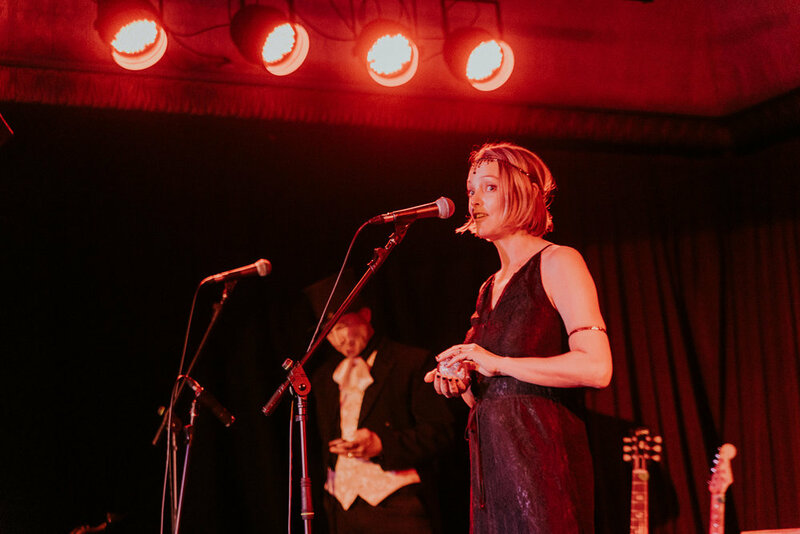 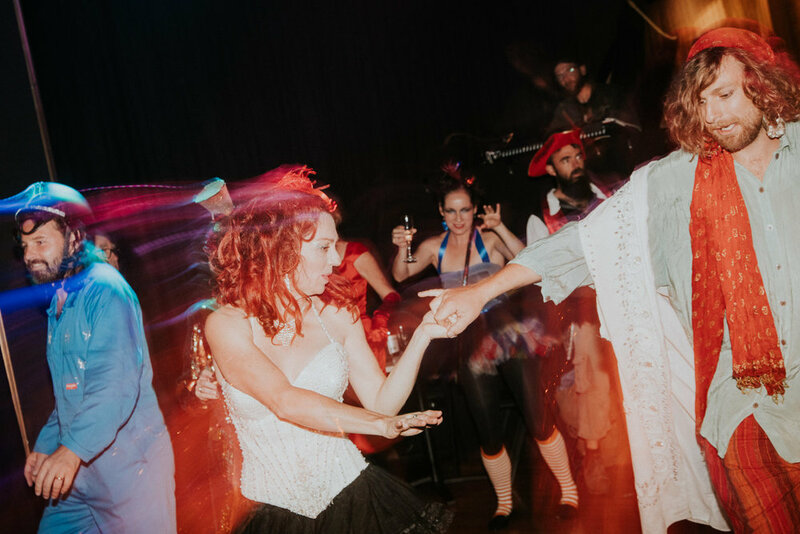 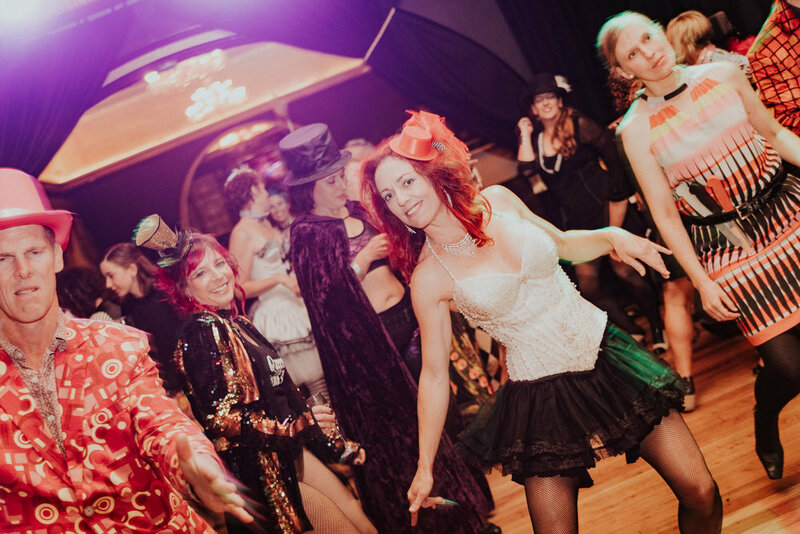 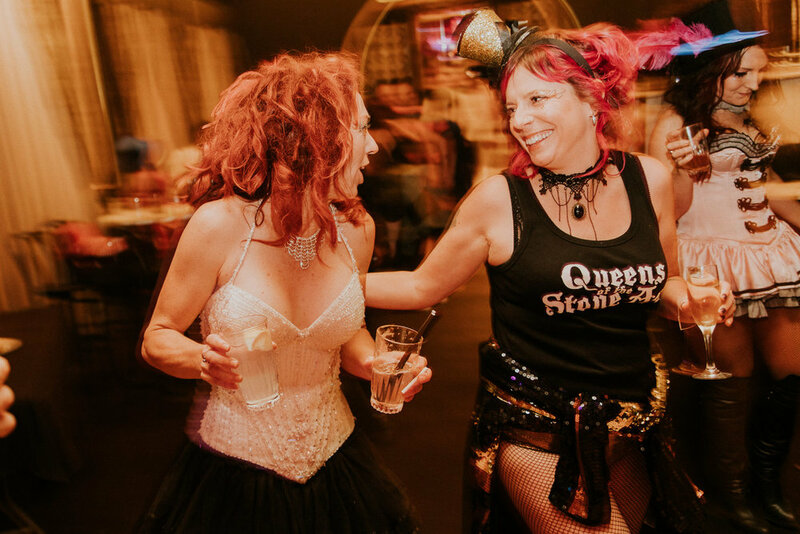 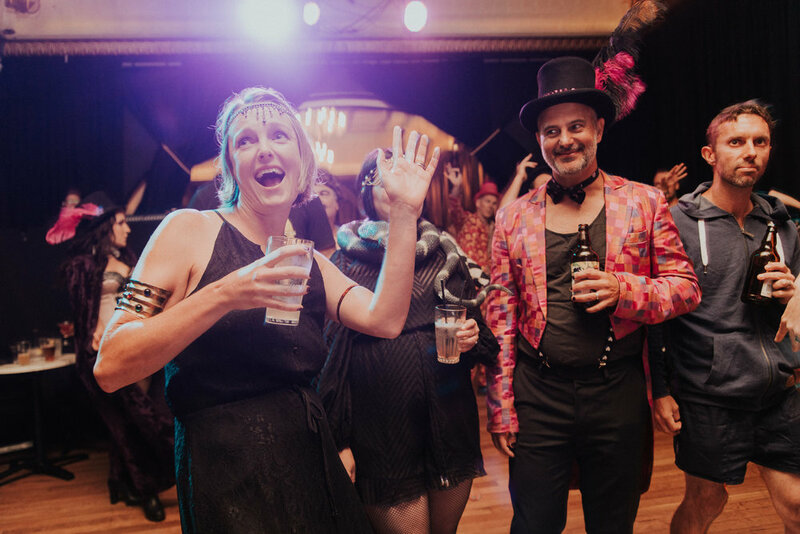 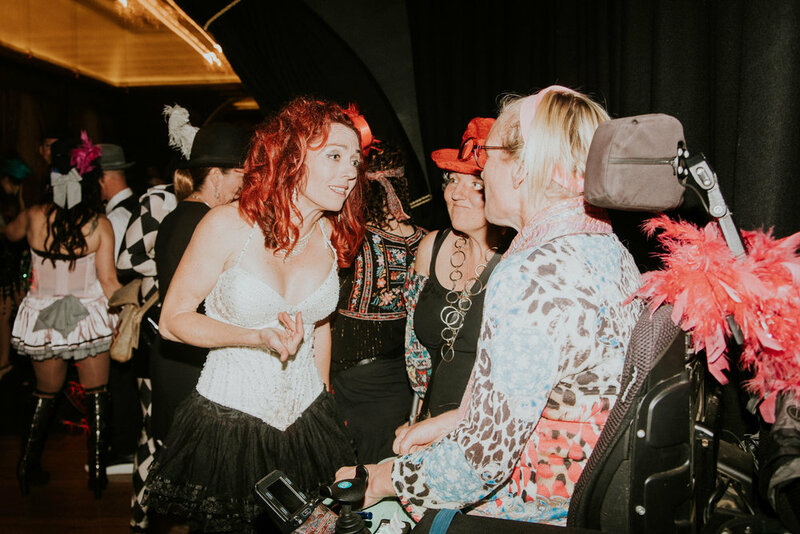 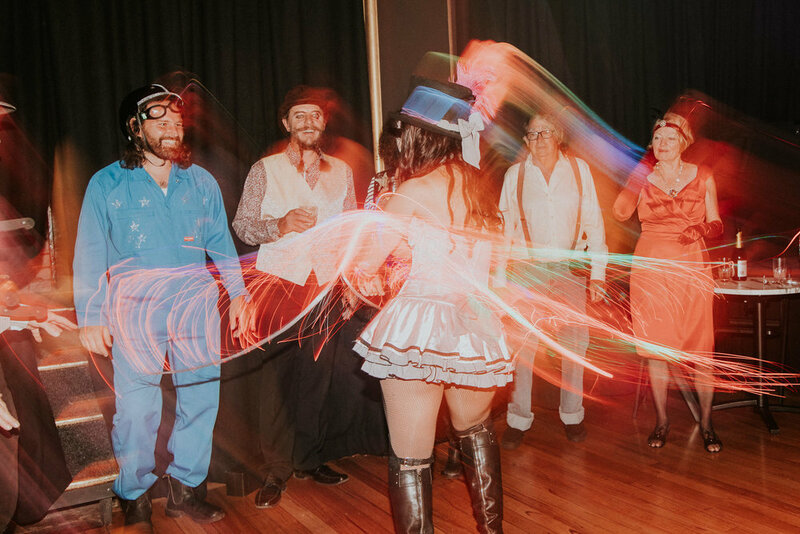 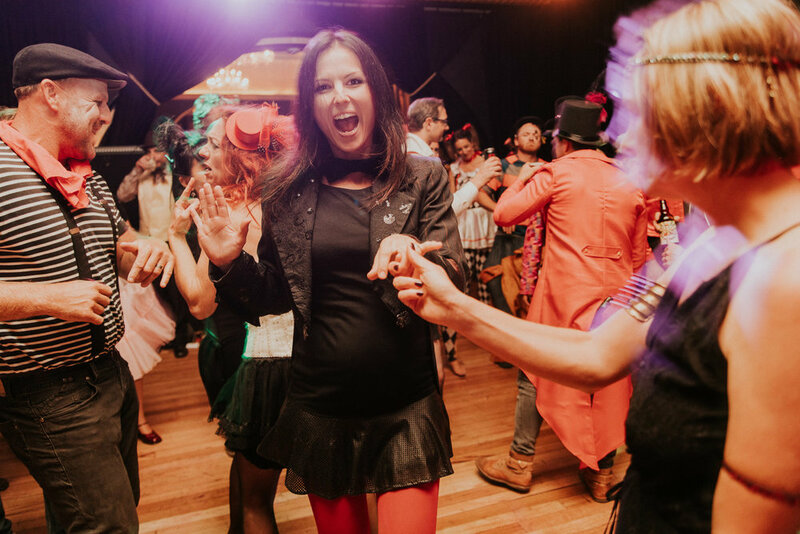 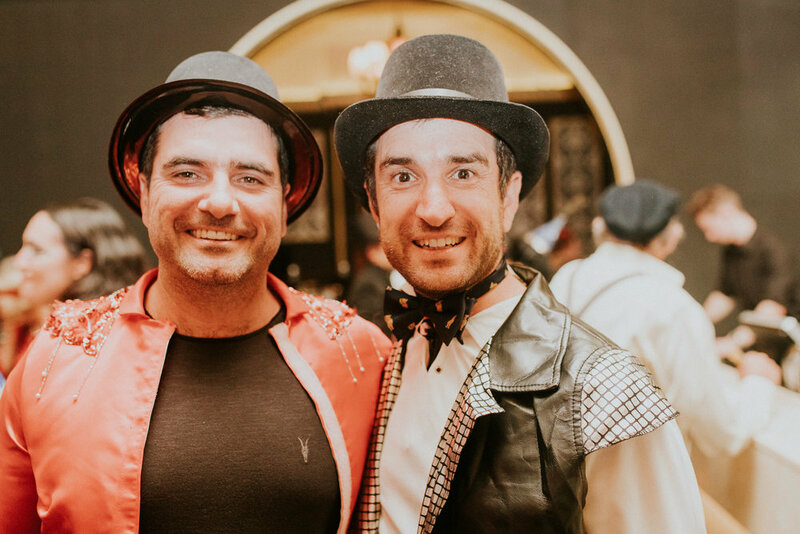 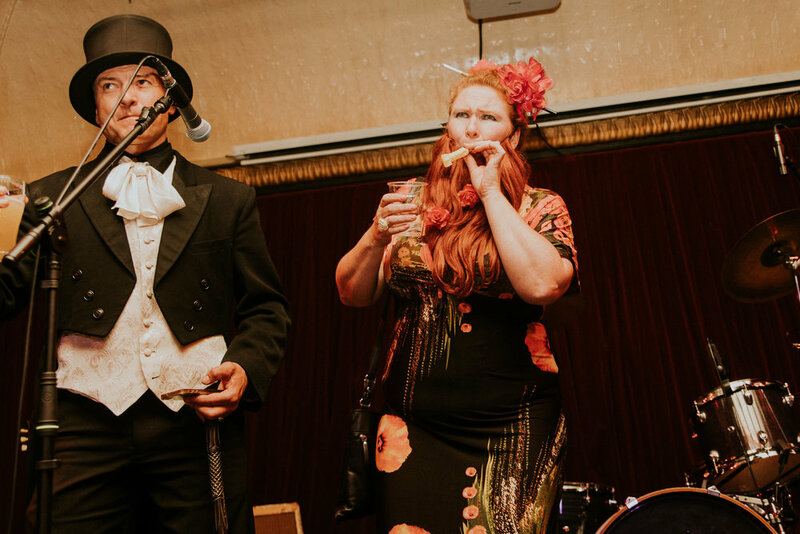 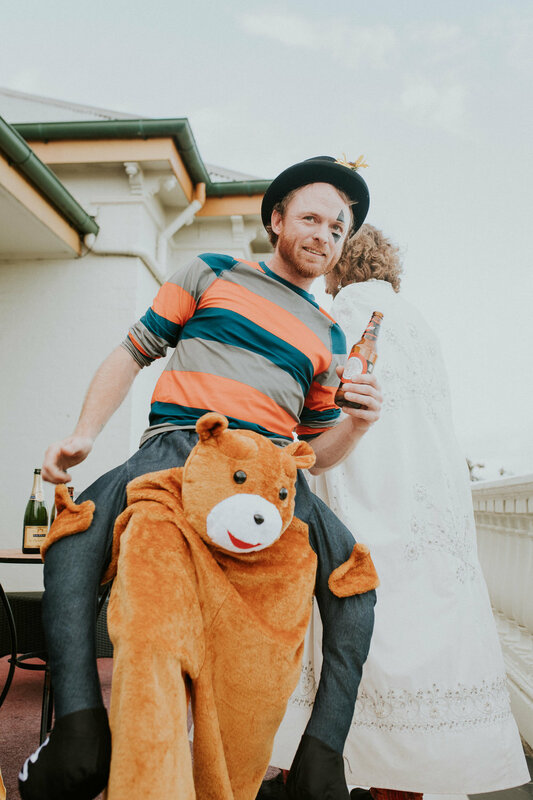 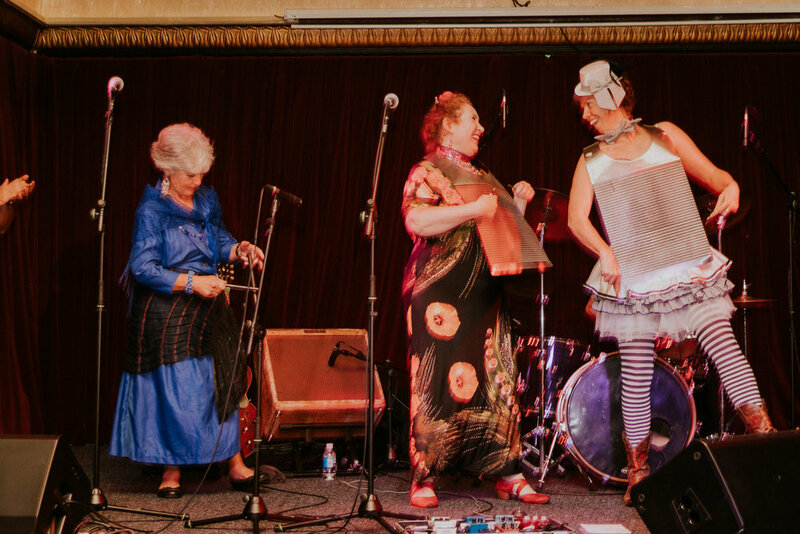 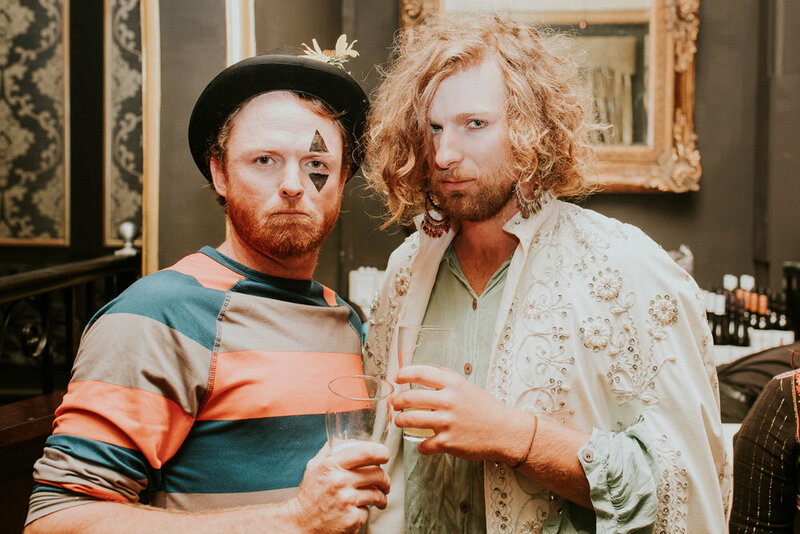 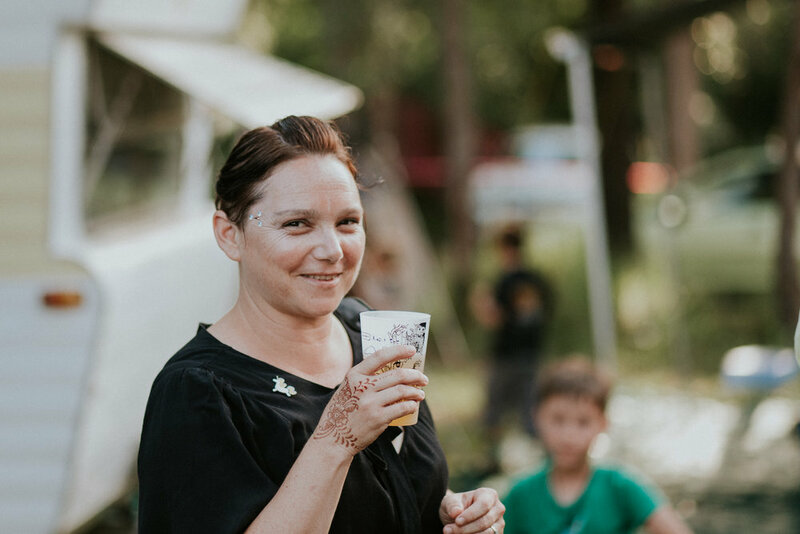 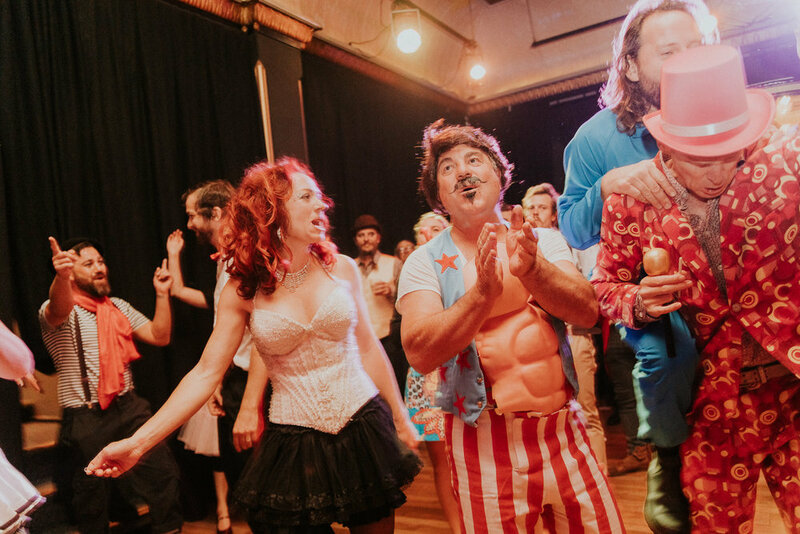 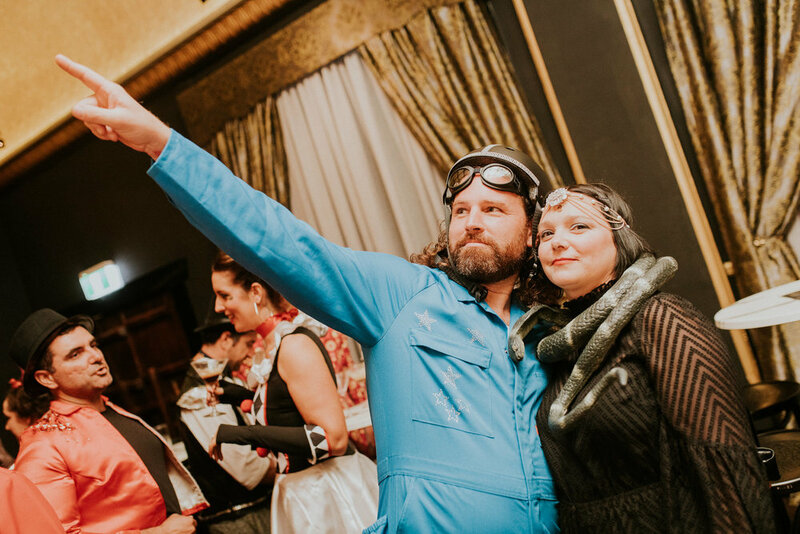 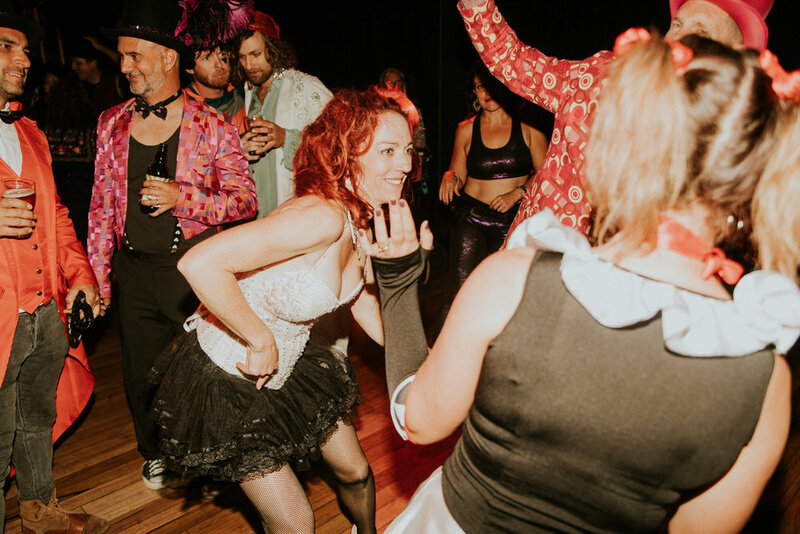 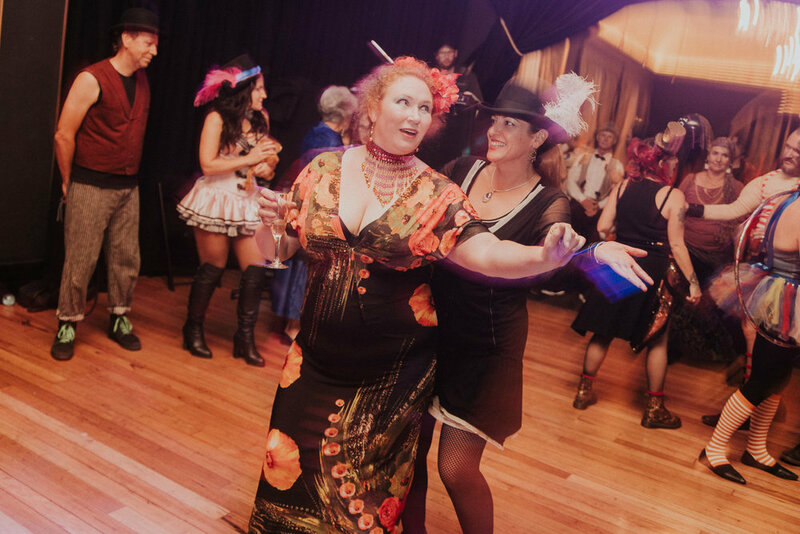 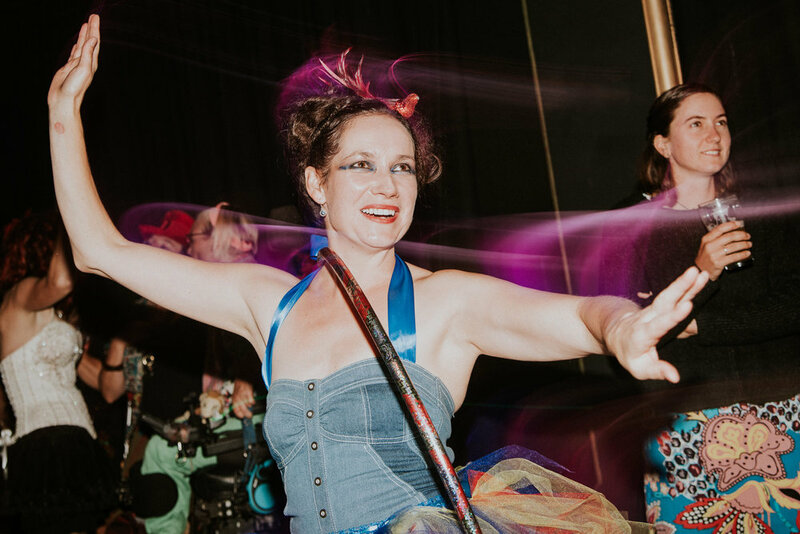 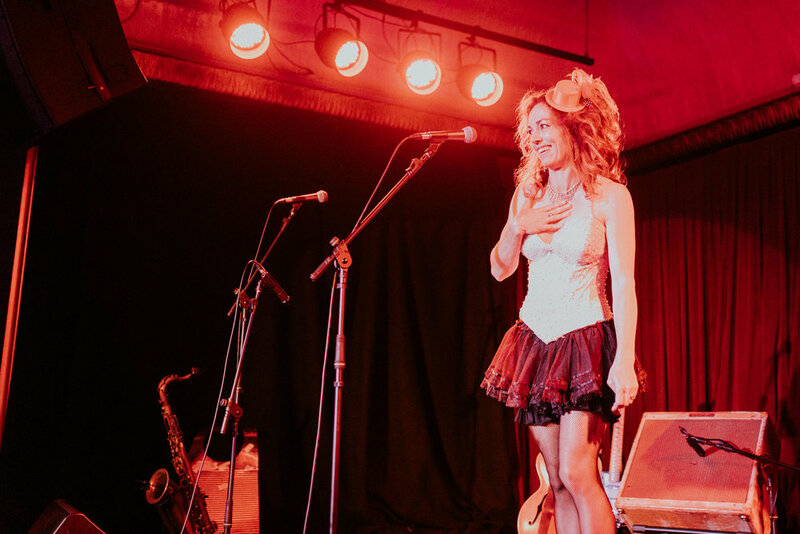 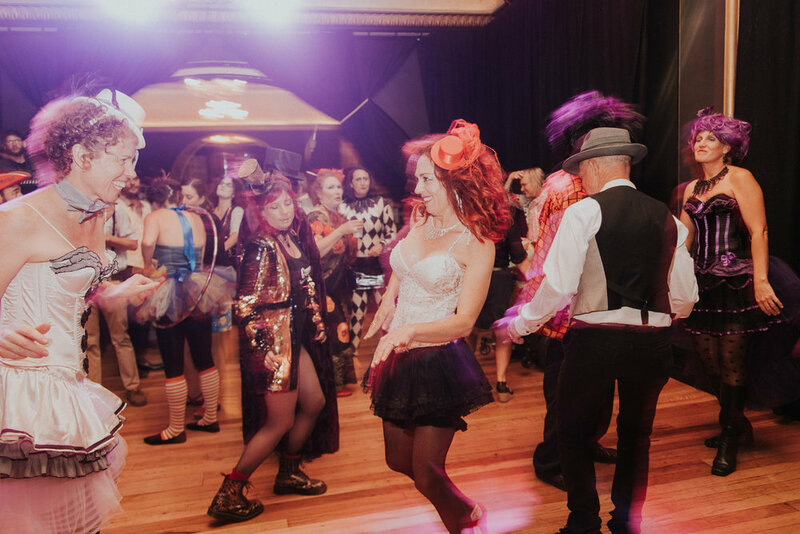 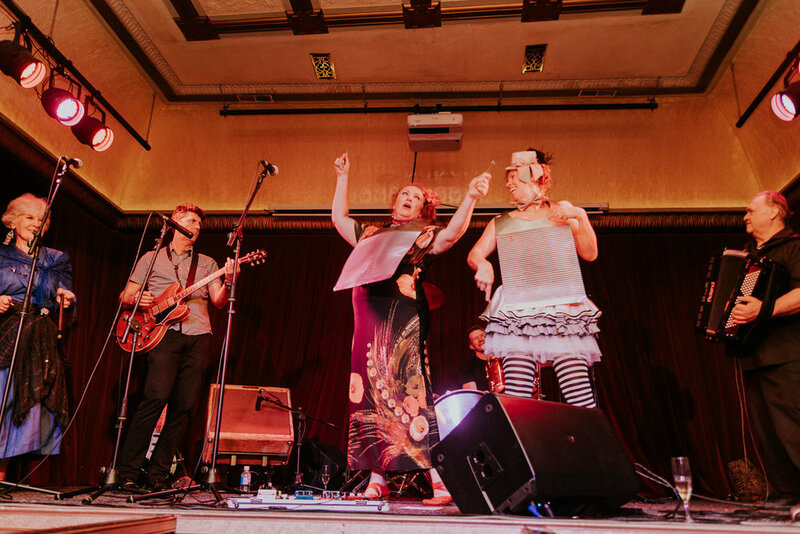 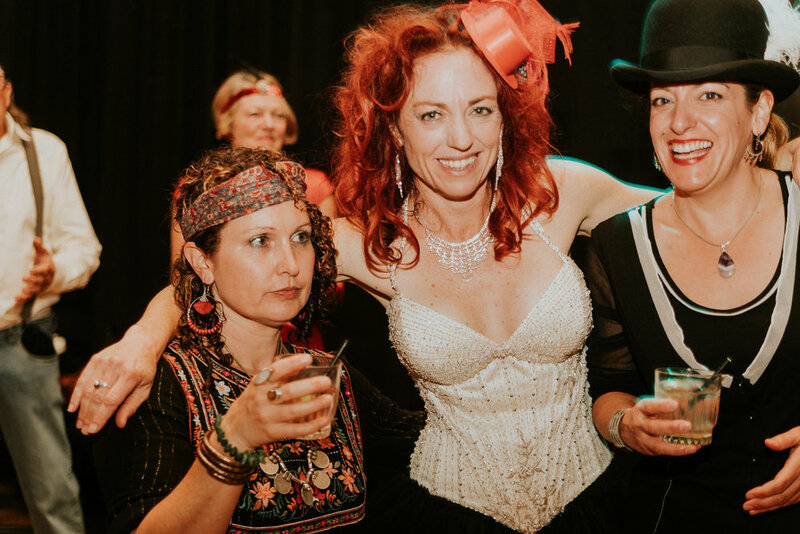 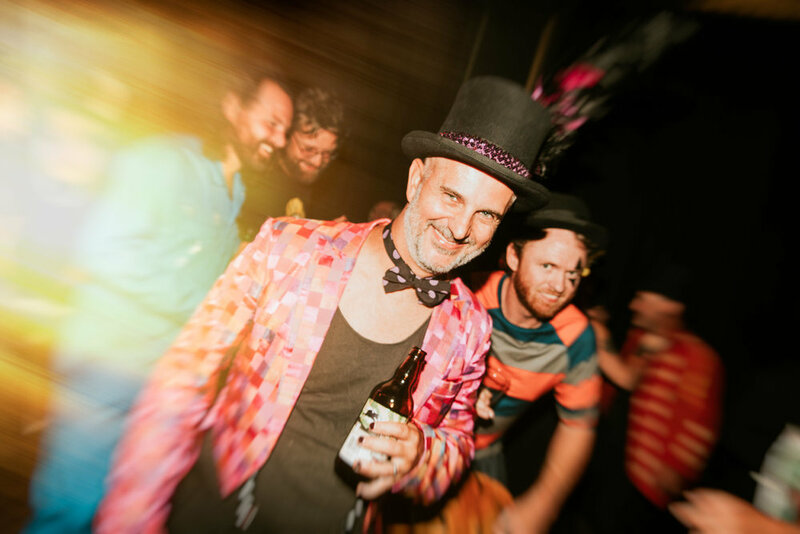 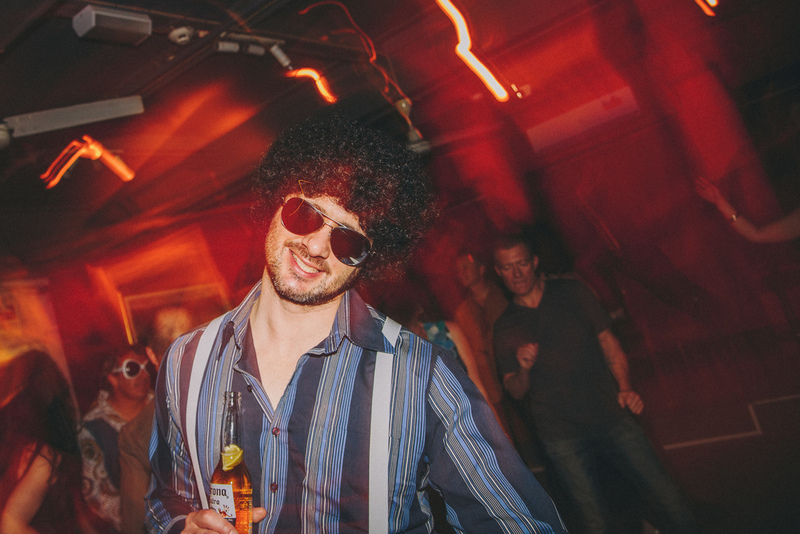 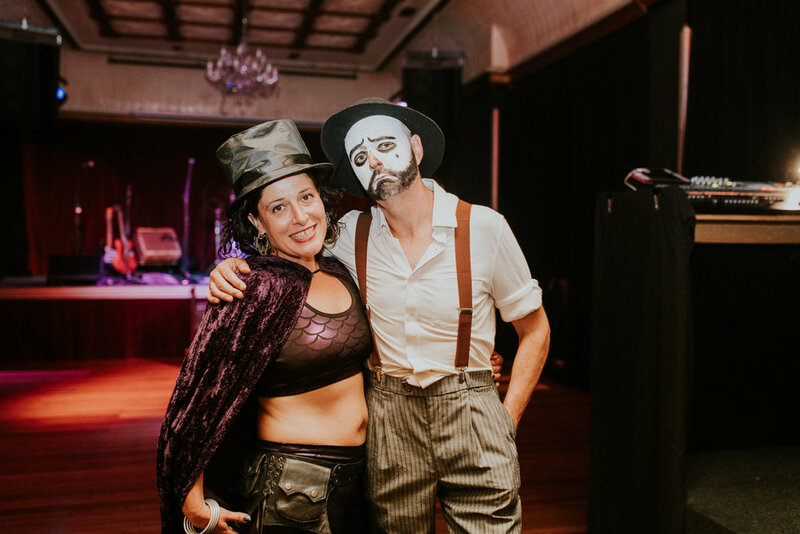 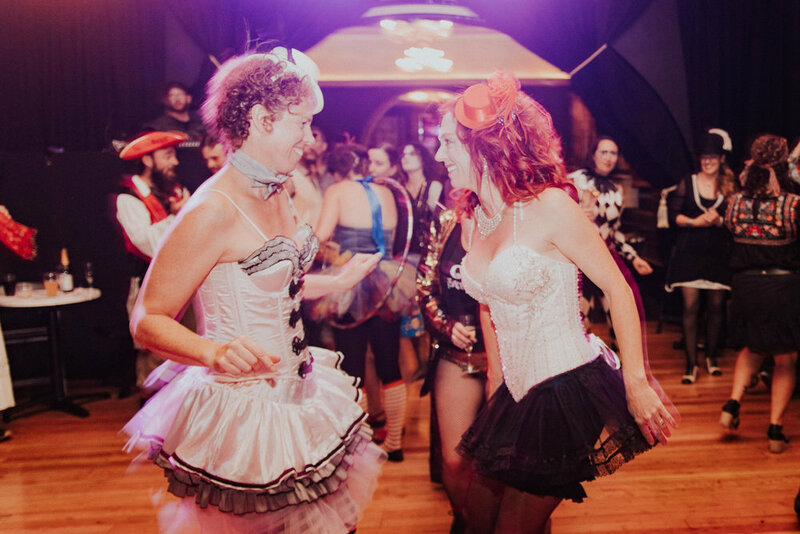 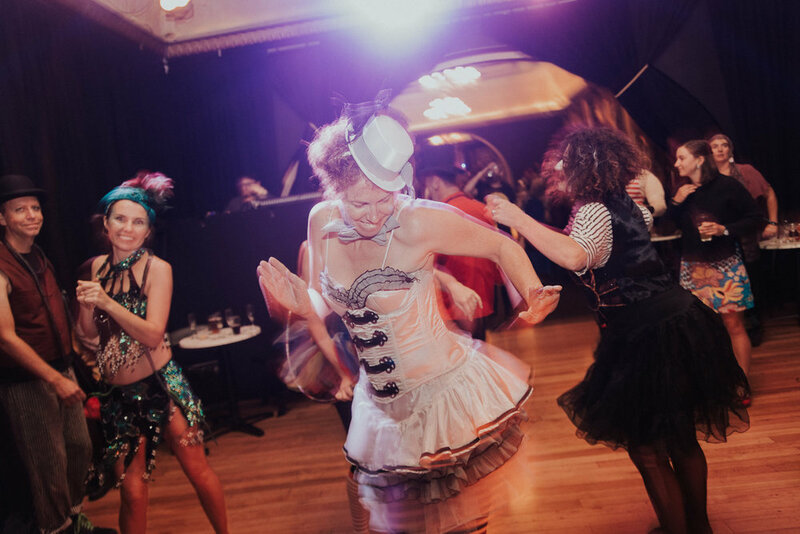 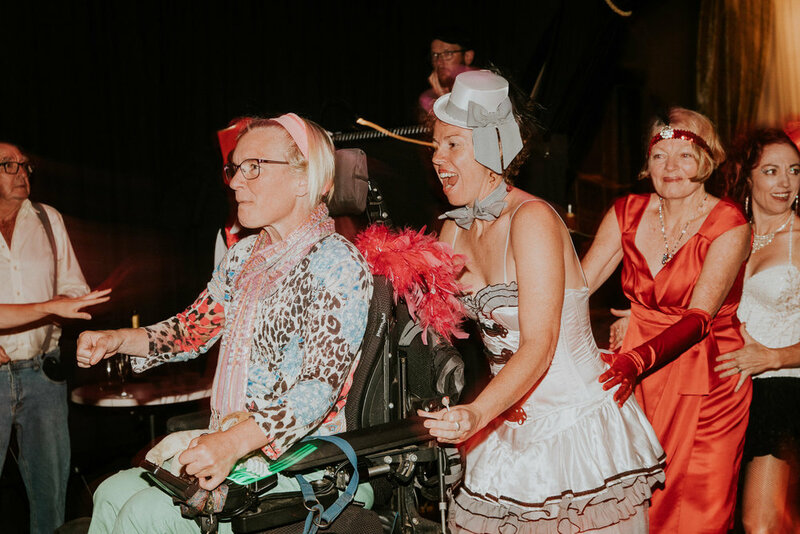 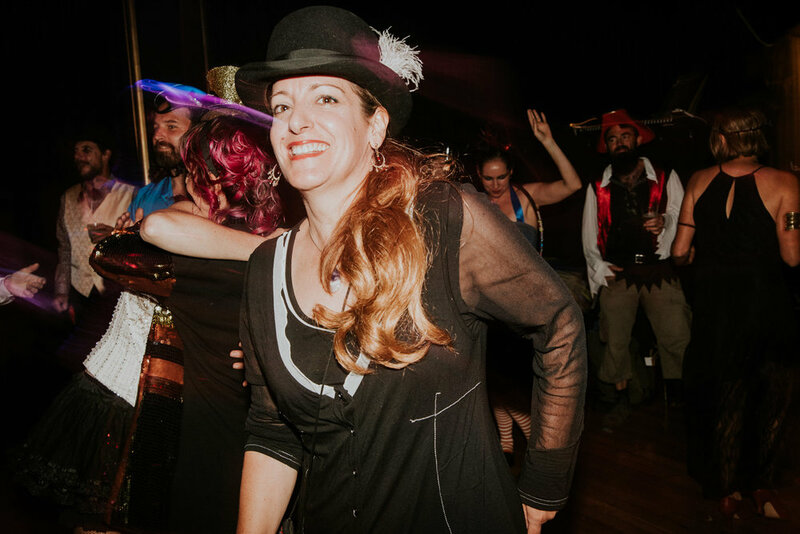 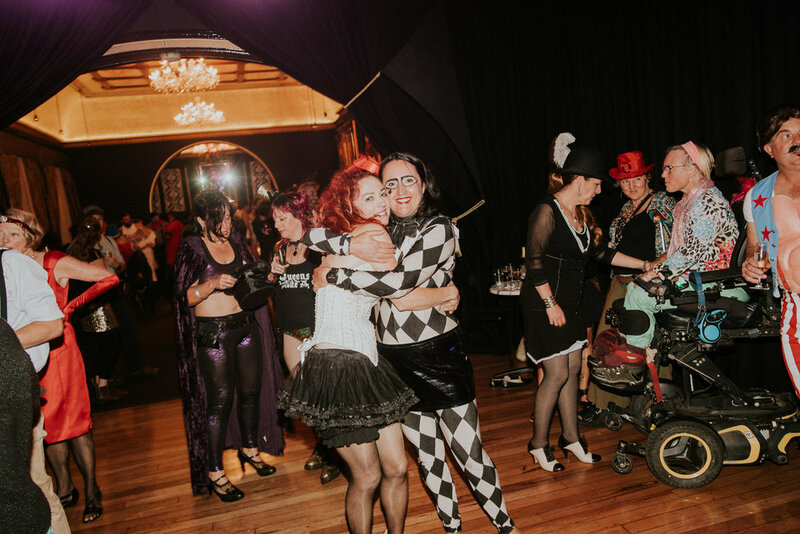 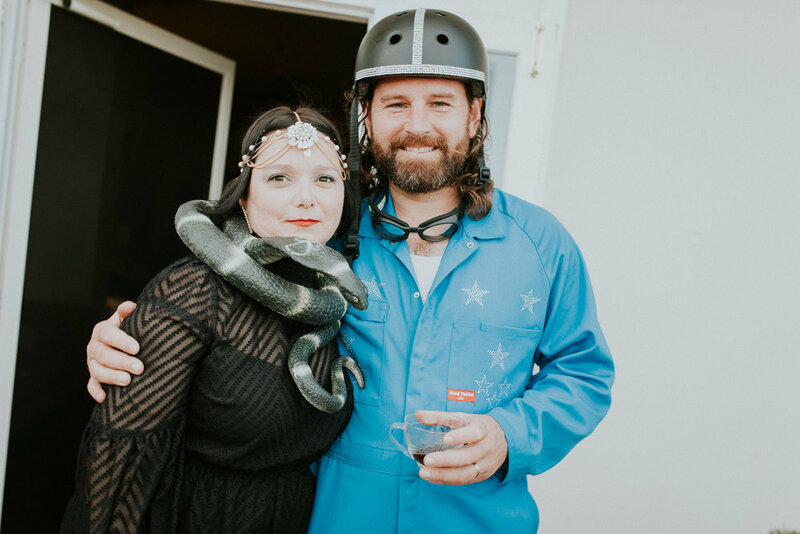 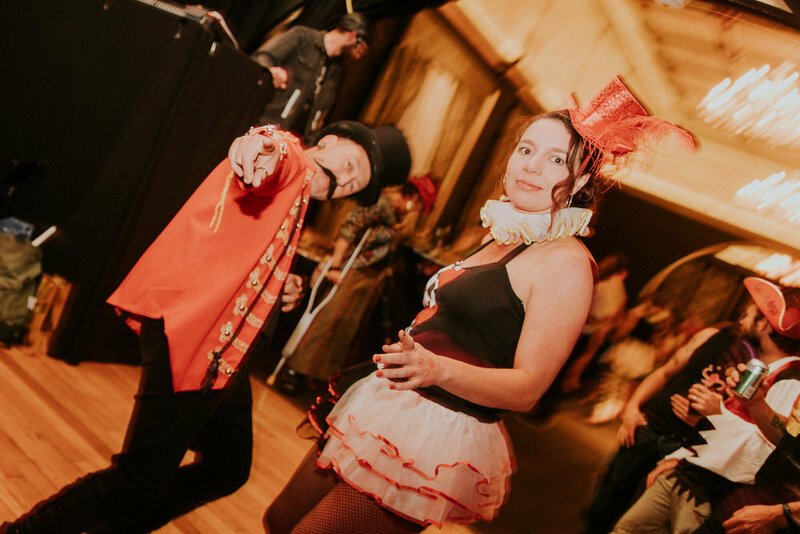 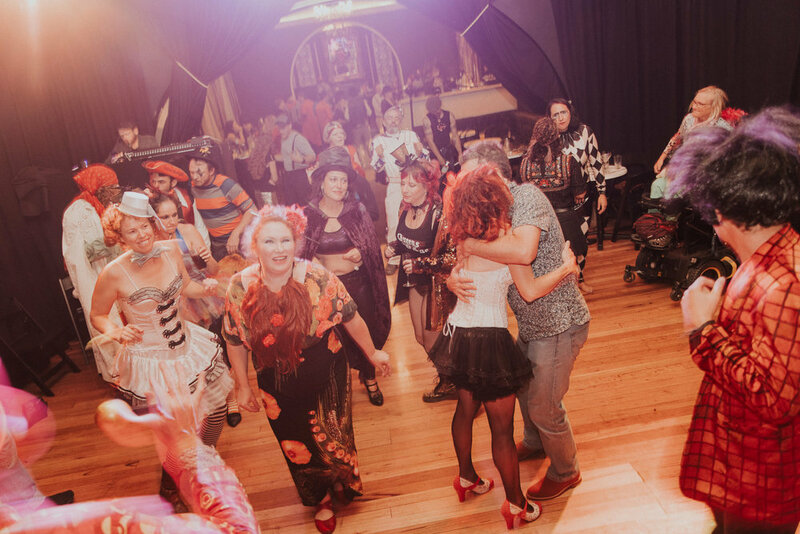 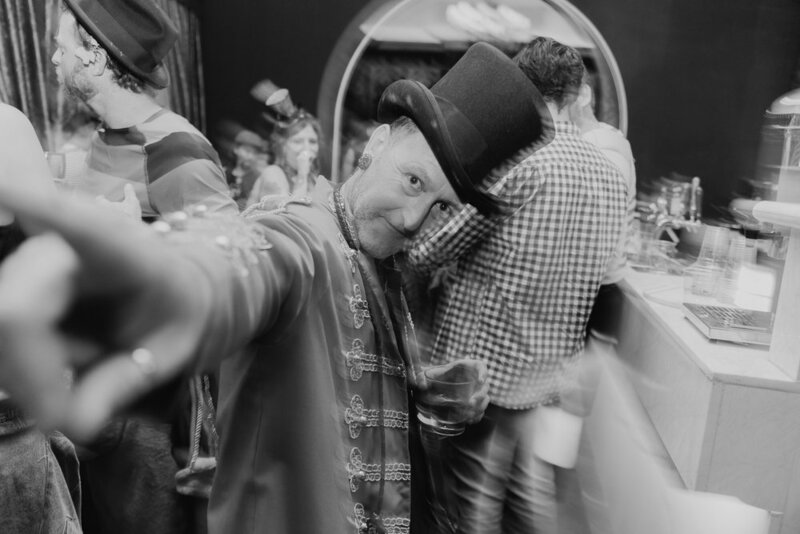 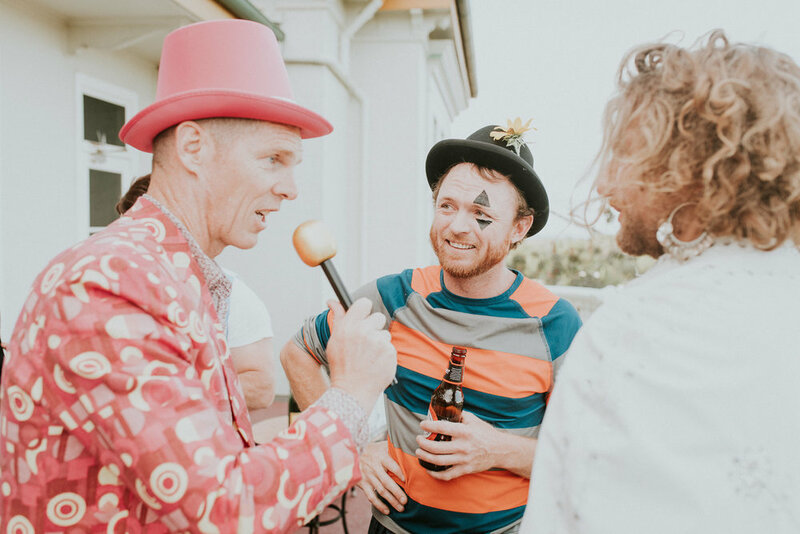 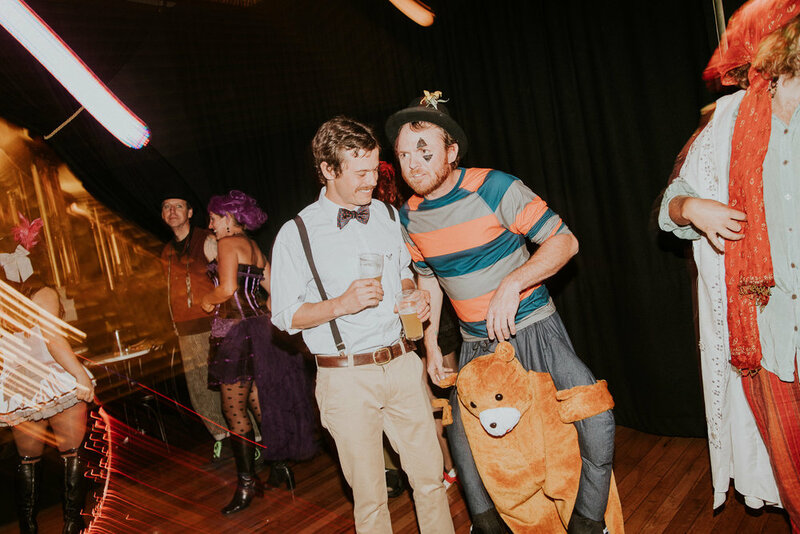 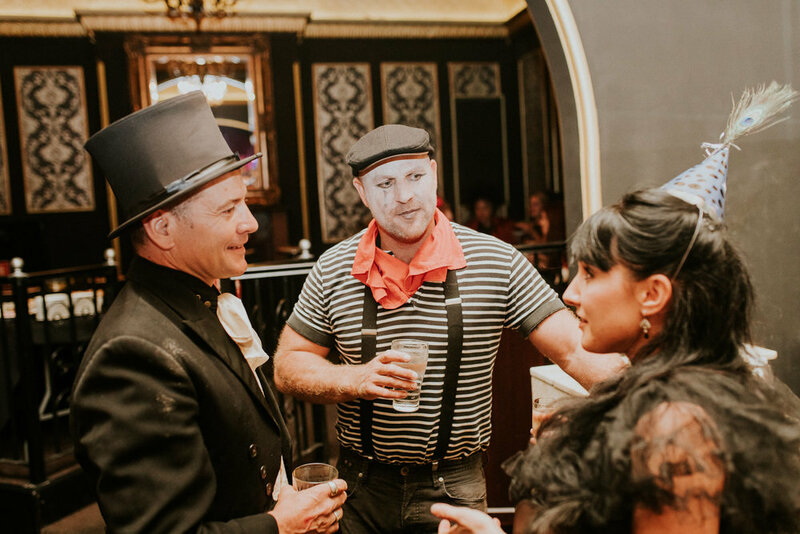 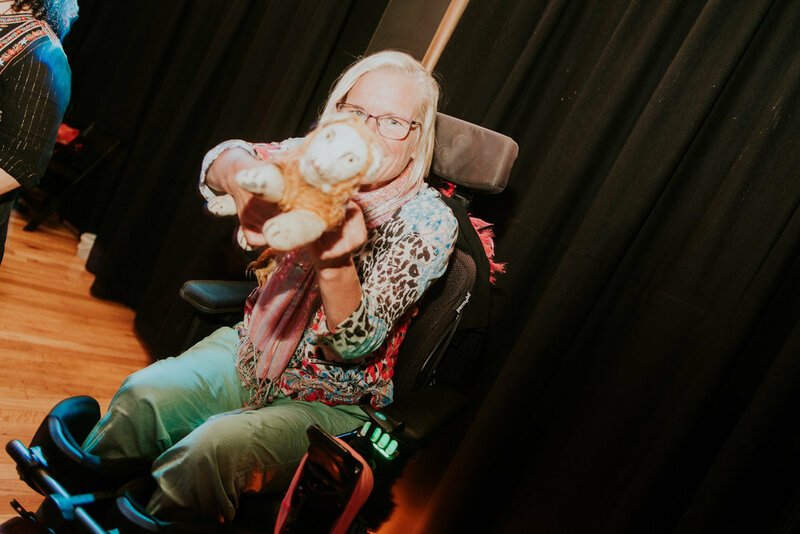 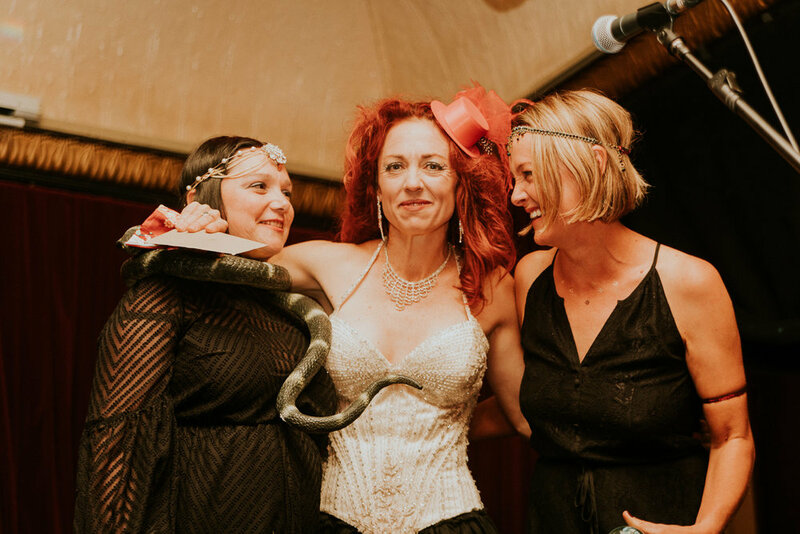 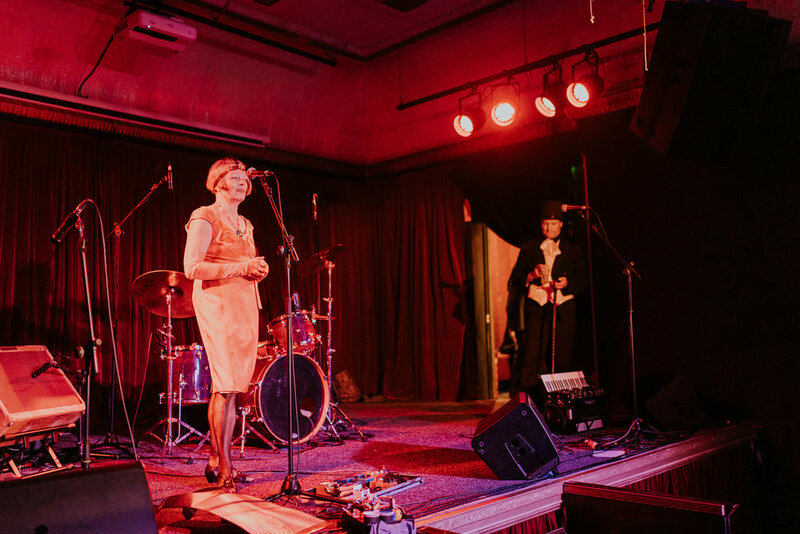 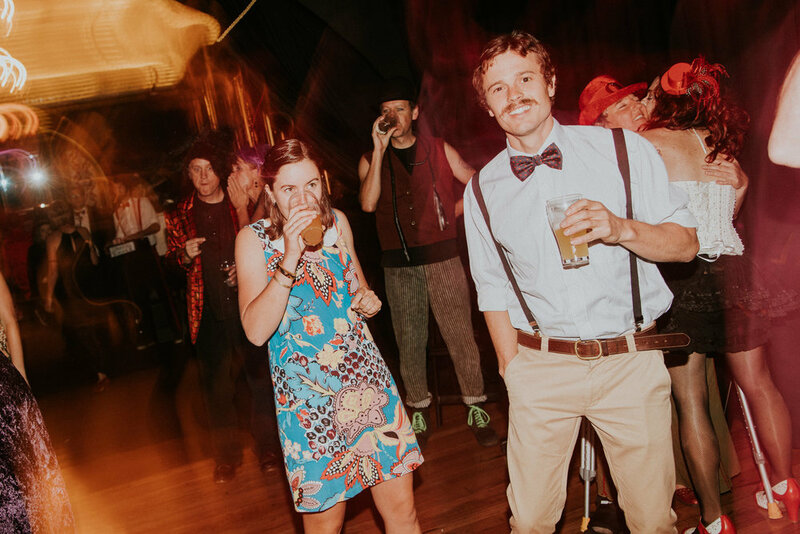 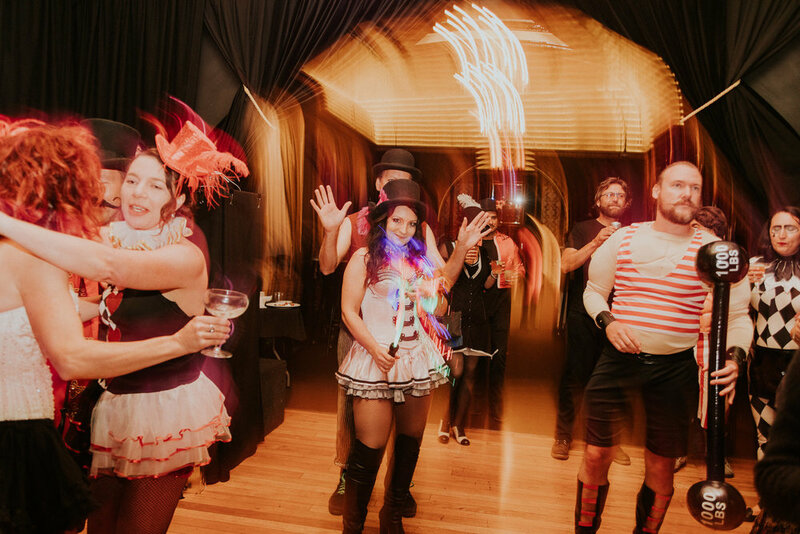 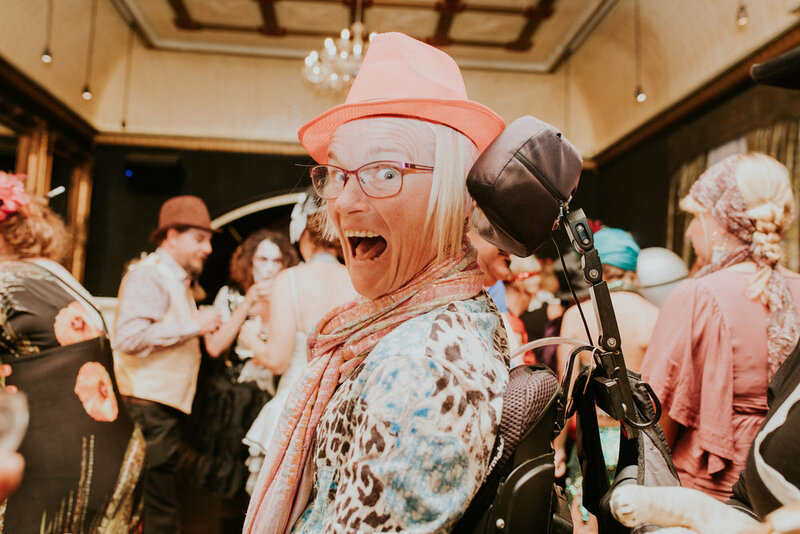 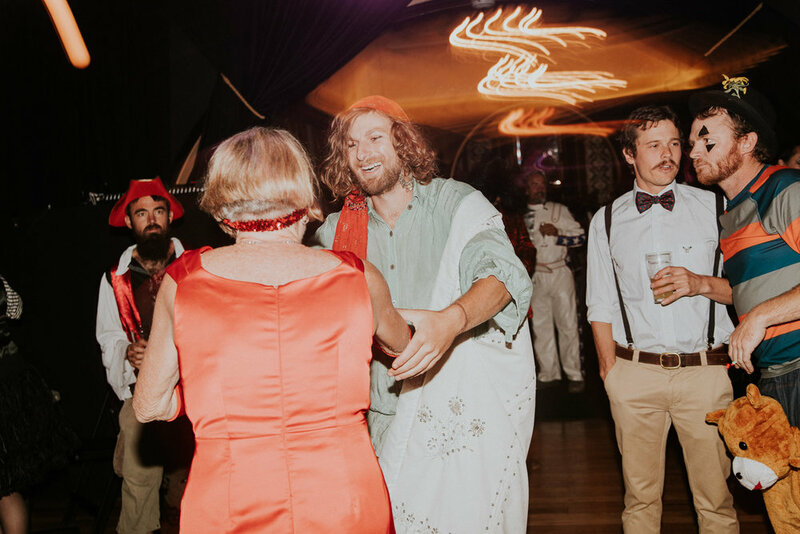 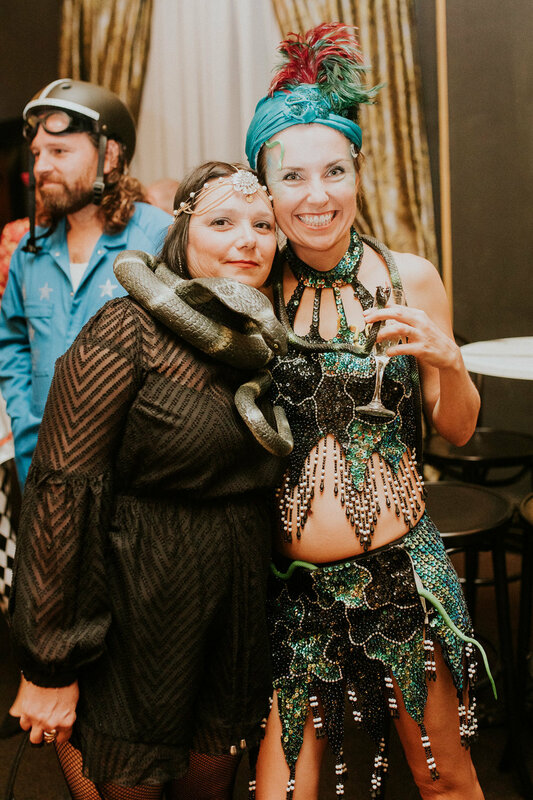 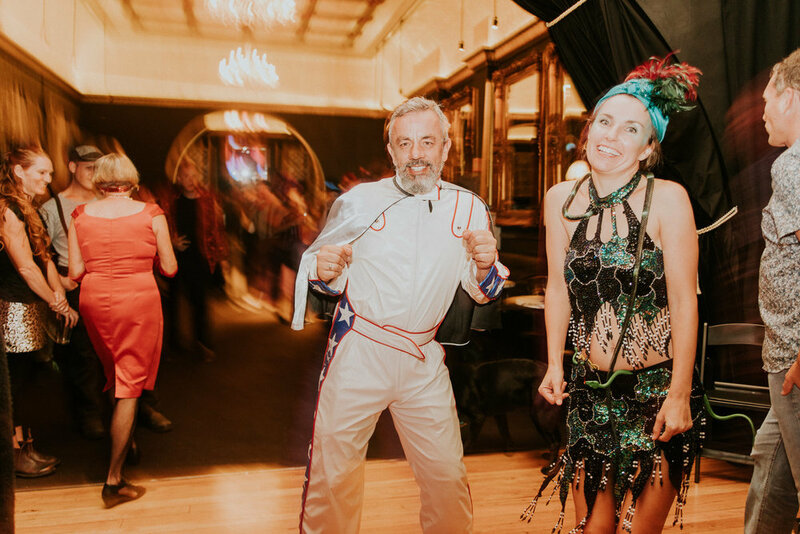 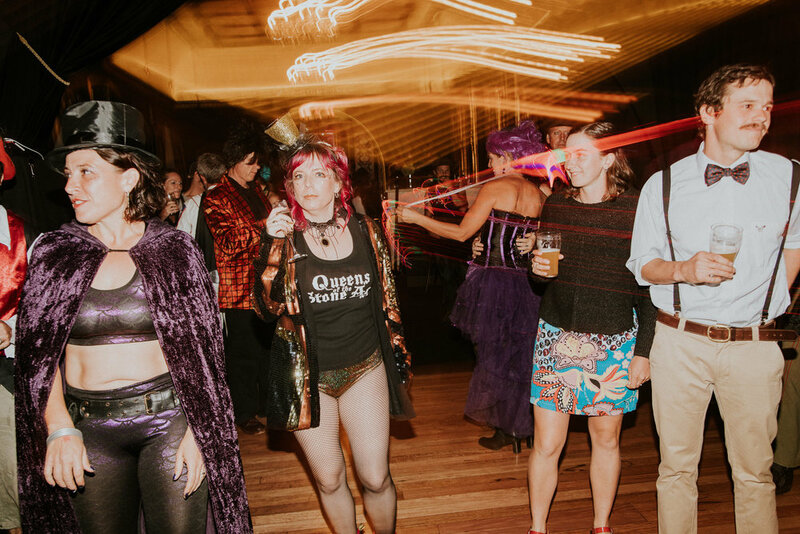 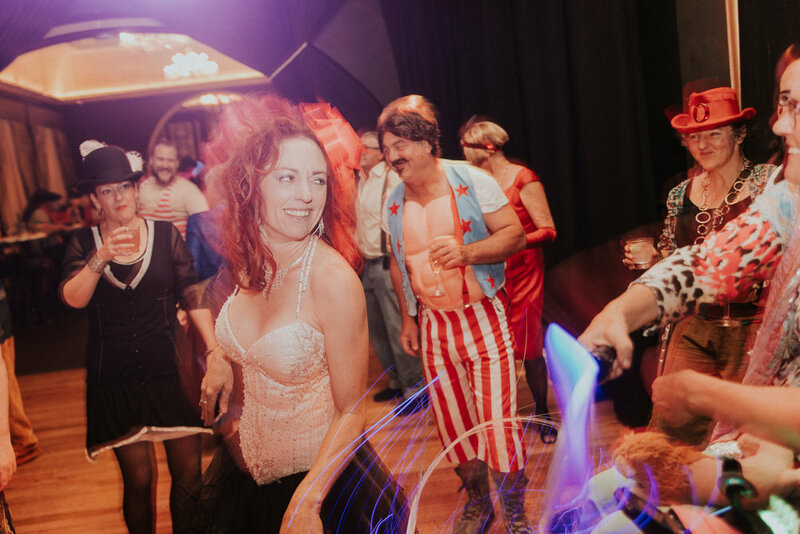 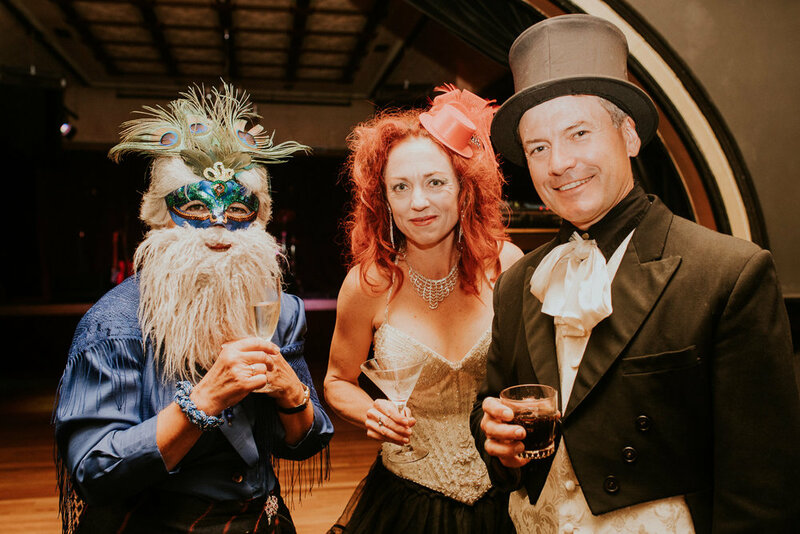 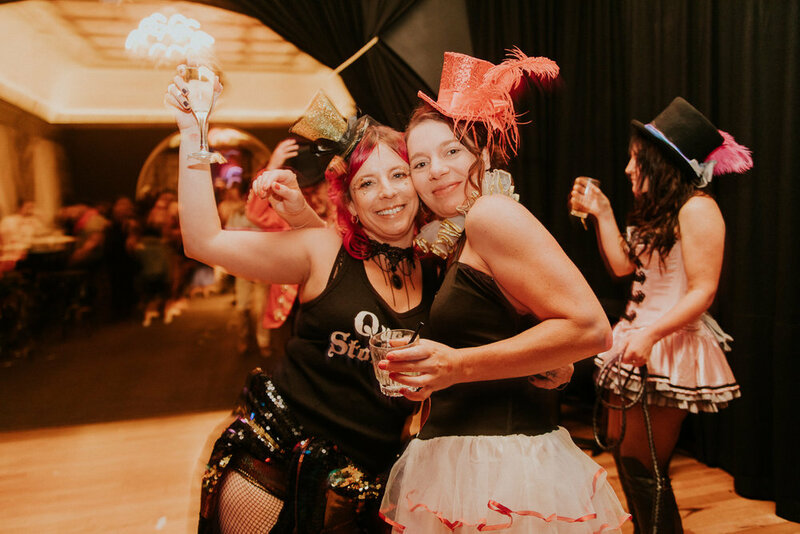 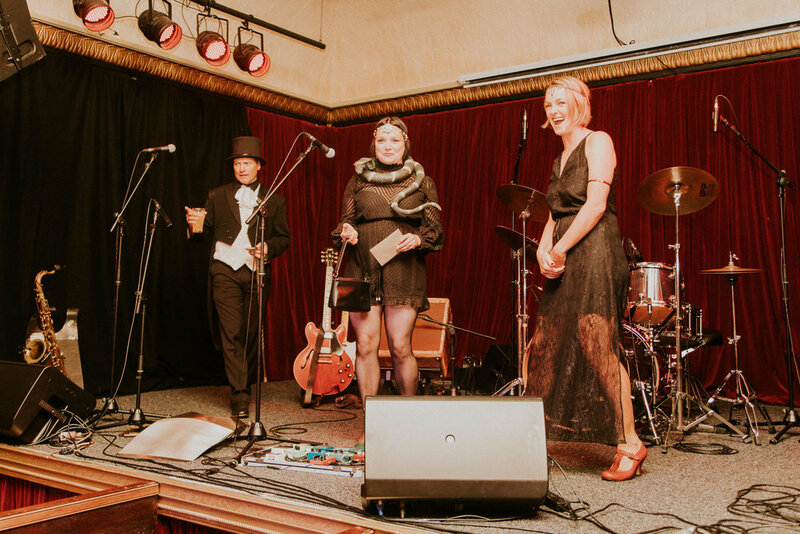 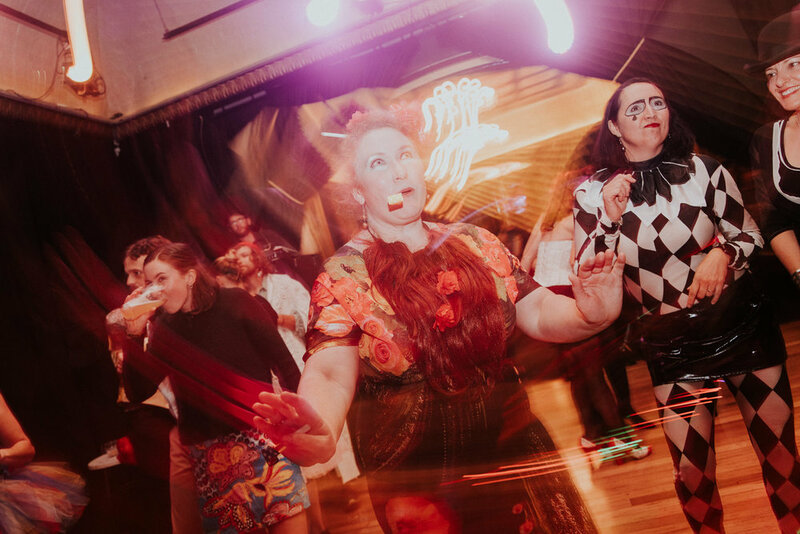 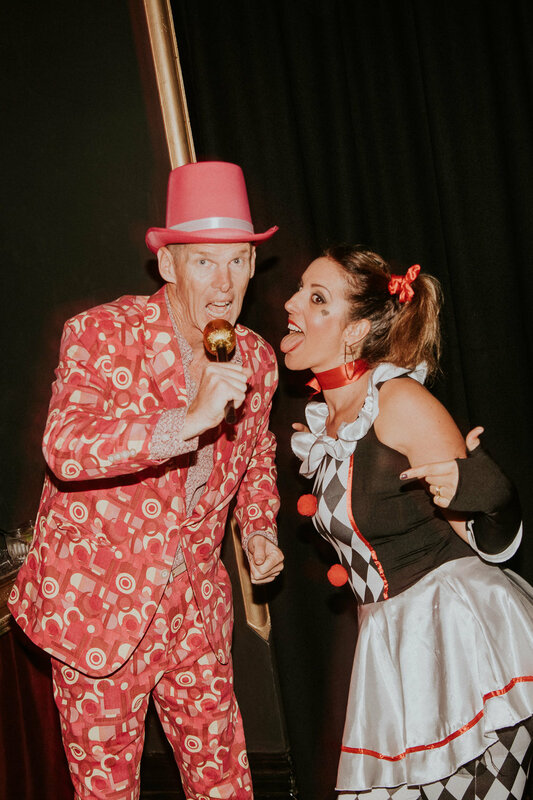 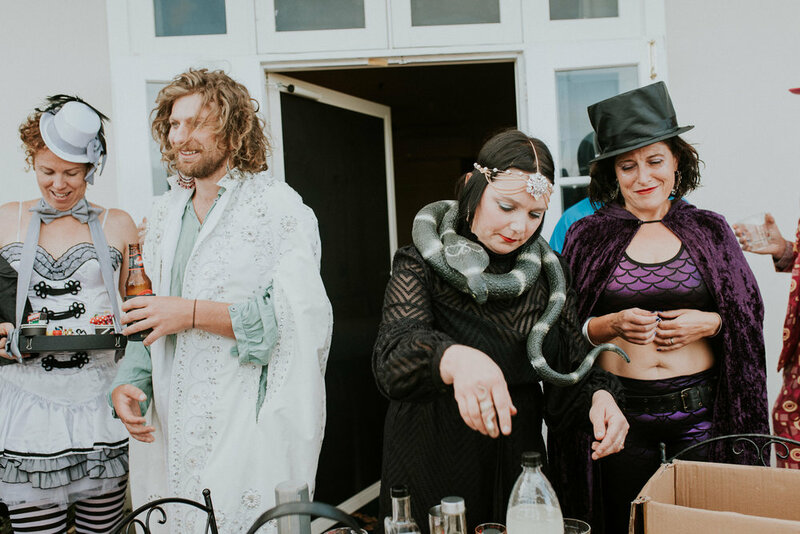 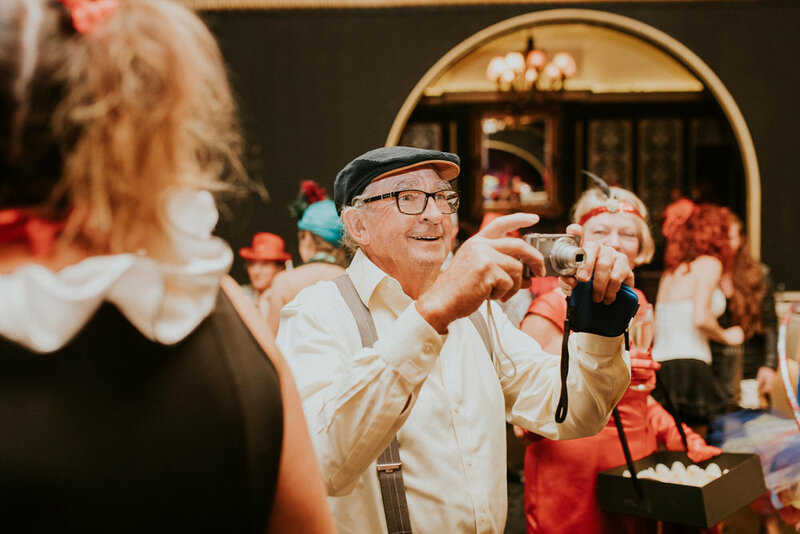 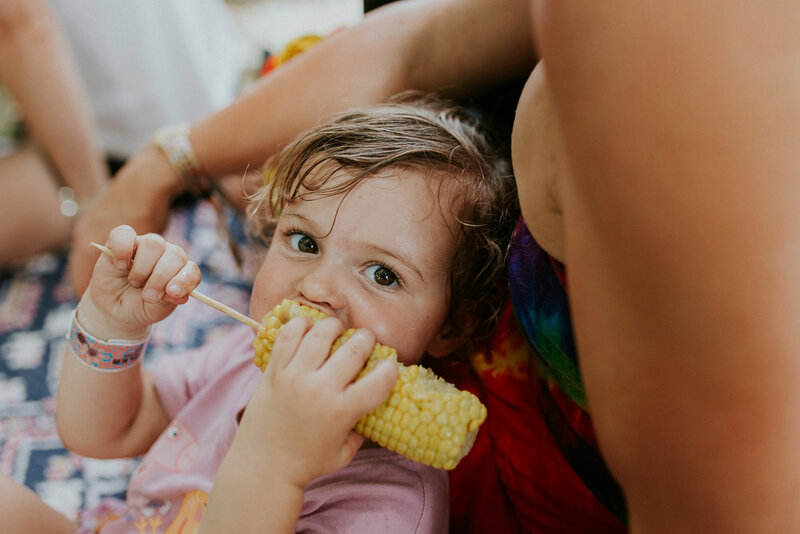 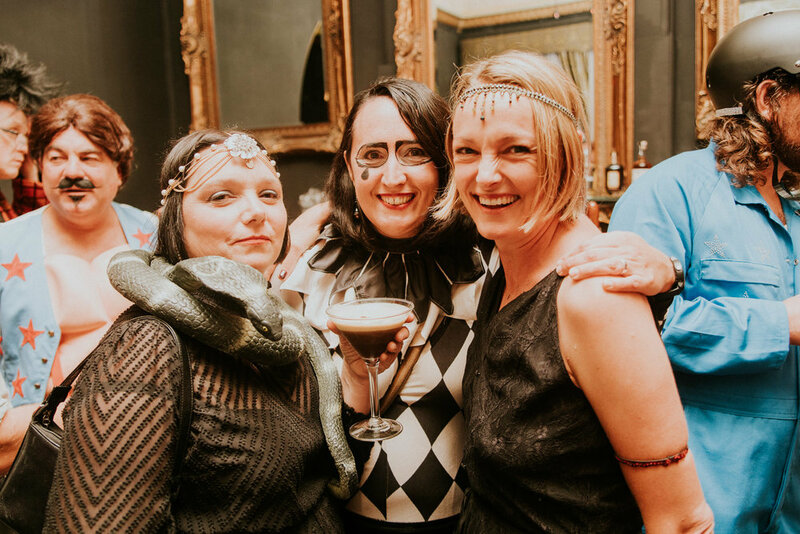 Some shots from my sister-in-law’s beautifully chaotic vintage circus 40th birthday celebration. 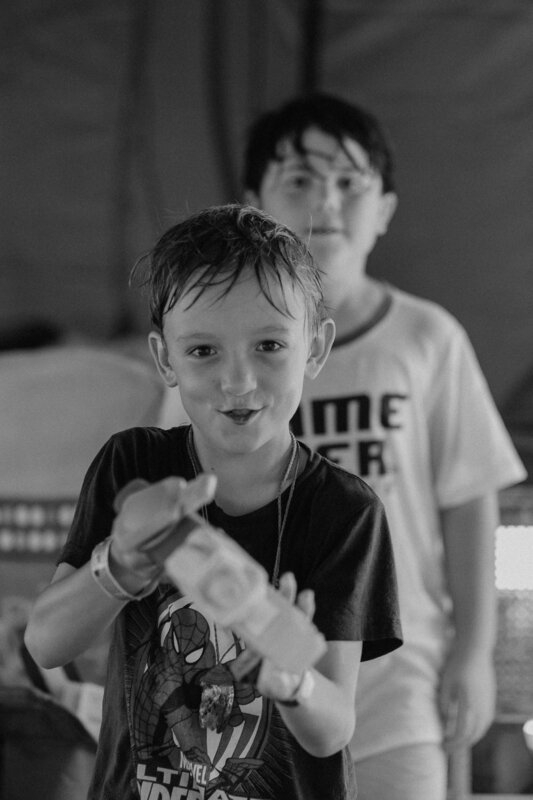 Ramping up the personal work at the moment and keen to push myself. 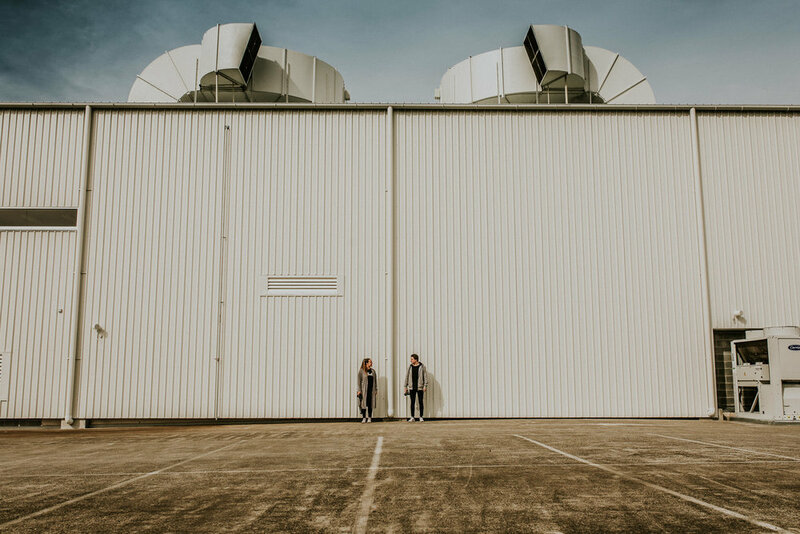 A 45 minute session yesterday experimenting with harsh midday light and an empty carpark with a couple of up and coming shooters - here's the keepers. 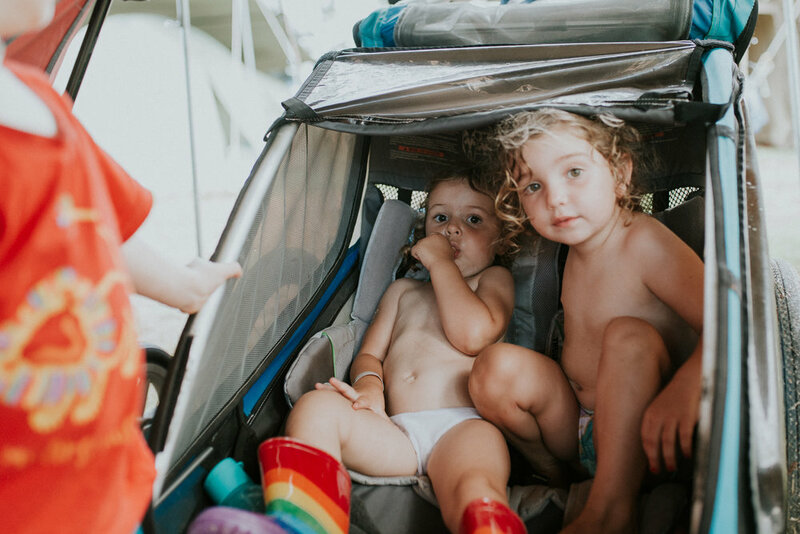 This poor kid grew up with her Dad experimenting on her with his camera on a daily basis. 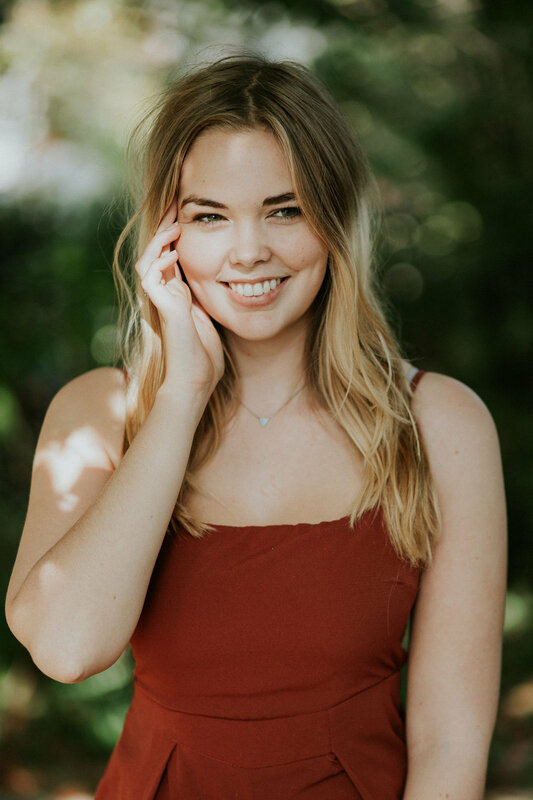 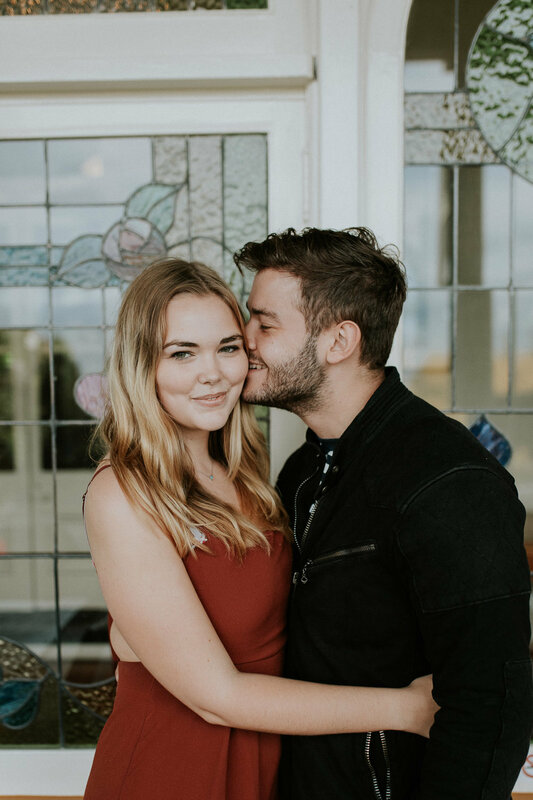 I honestly wouldn't have anywhere near as good a handle on photography if it wasn't for her patience. 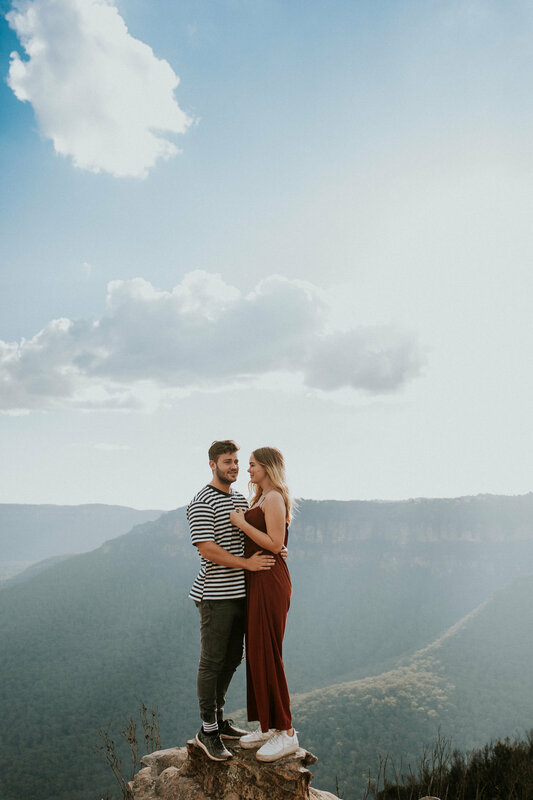 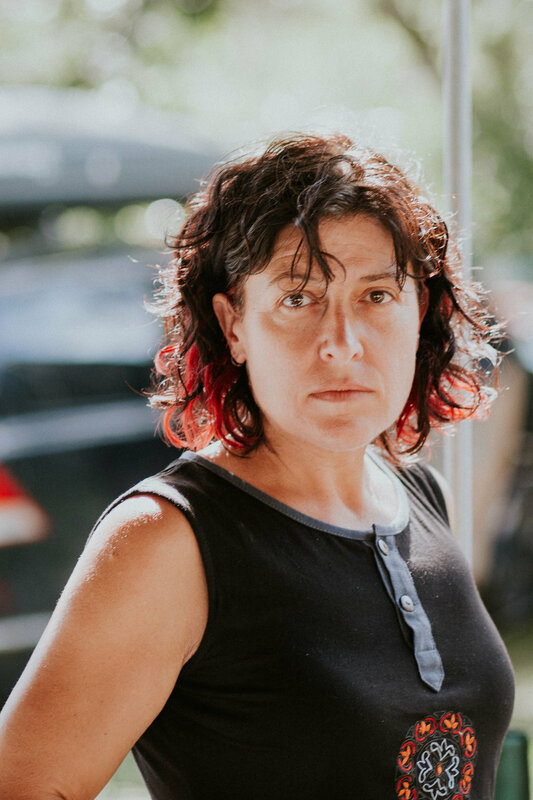 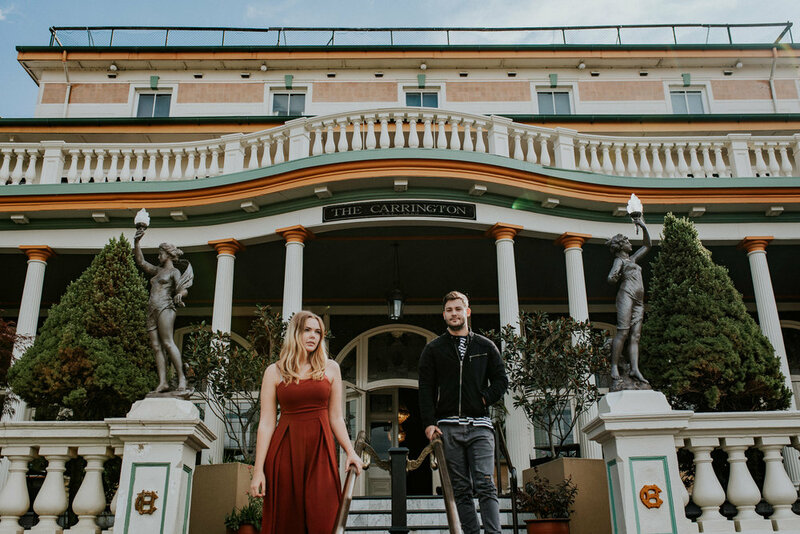 Years later I've had the chance to catch up with her and Kieran for a little session in the Blue Mountains. 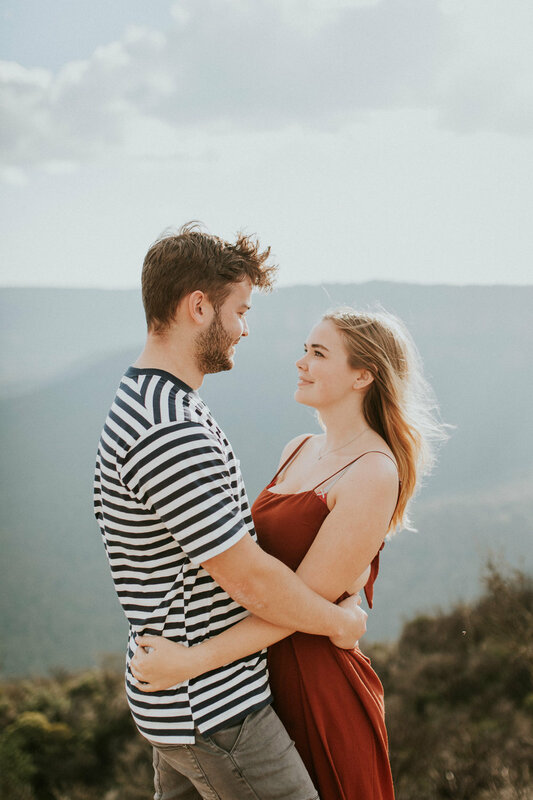 I wanted to go for maximum variety in a short period of time while capturing the joy and passion that sum up their relationship. 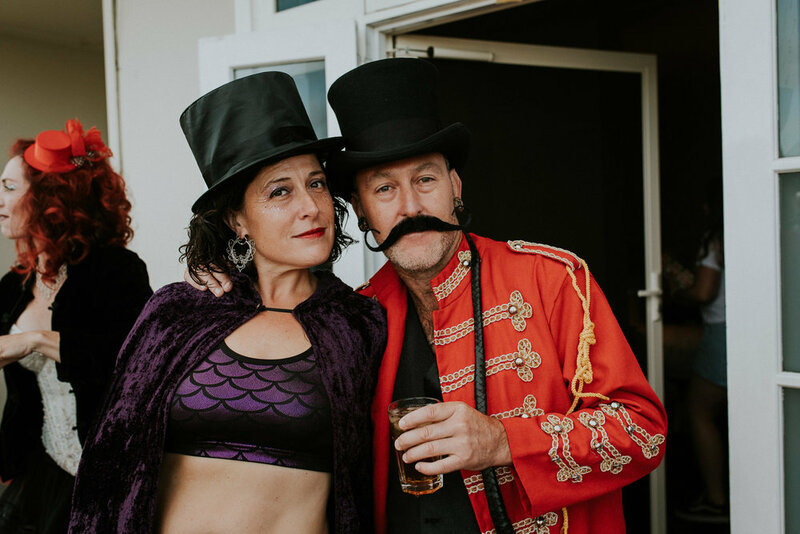 Here's some faves. 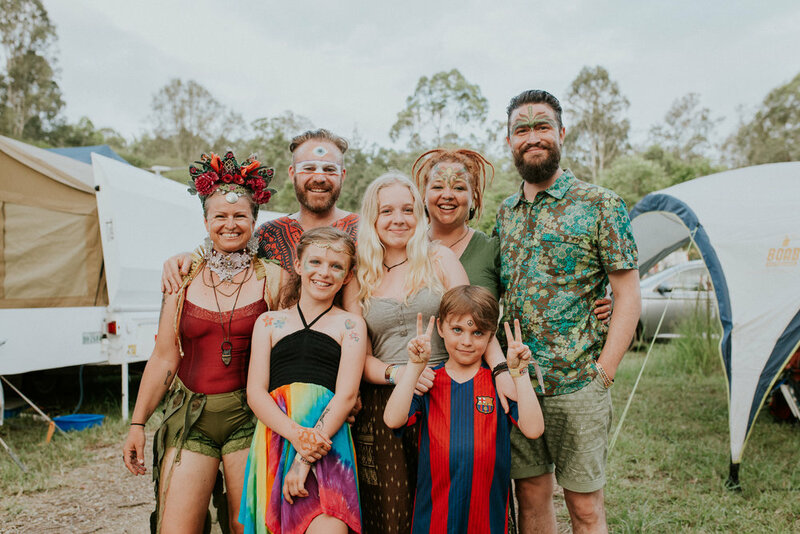 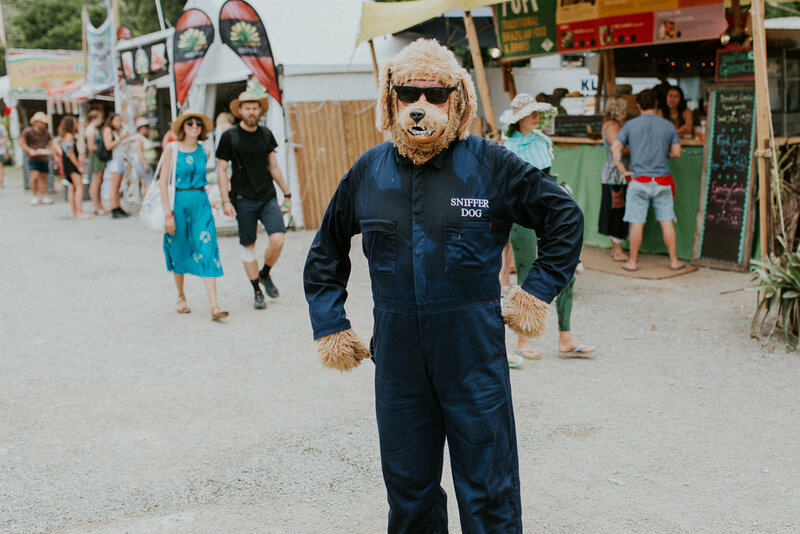 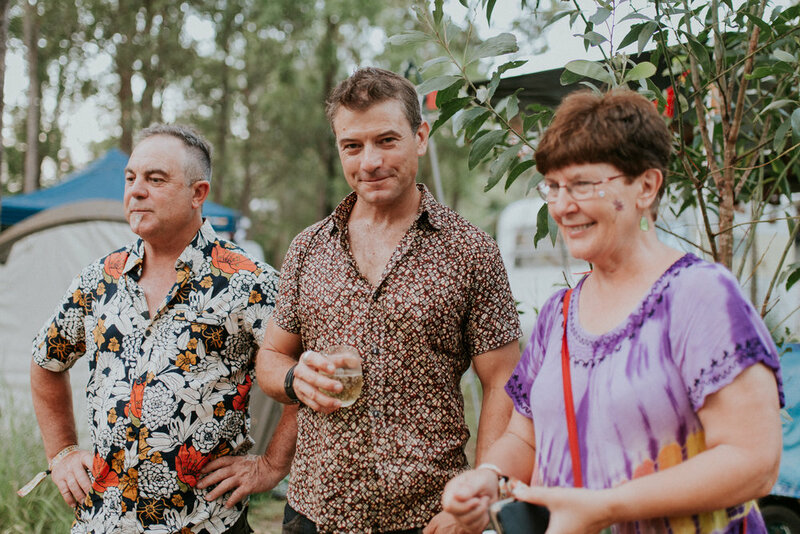 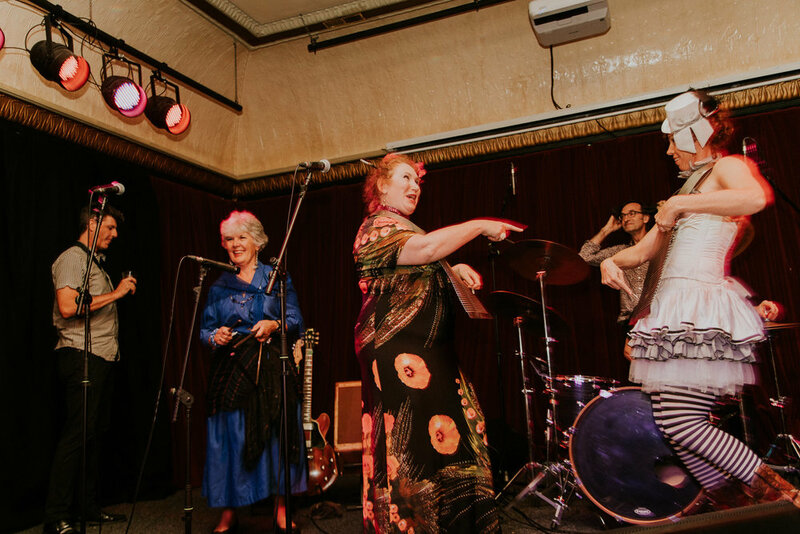 Every couple of years we get together with an insanely fun bunch of people to experience Woodford Folk Festival together. 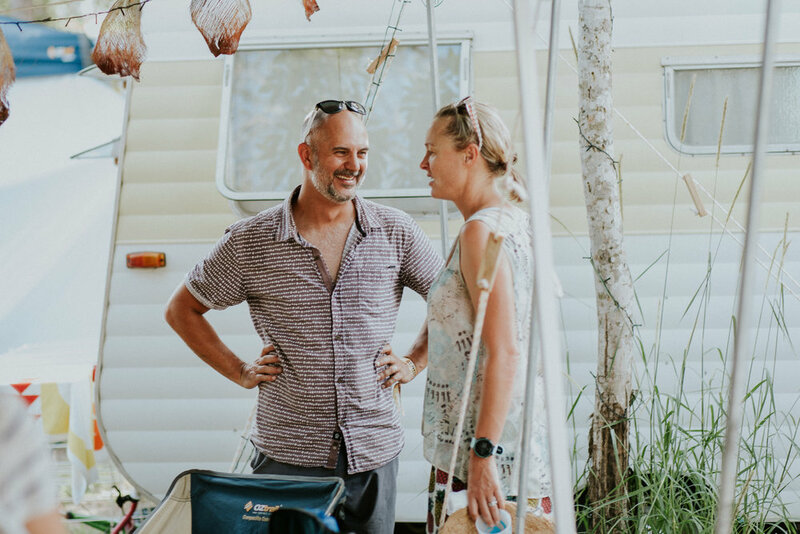 Here's a bunch of pics from around our communal camp site.